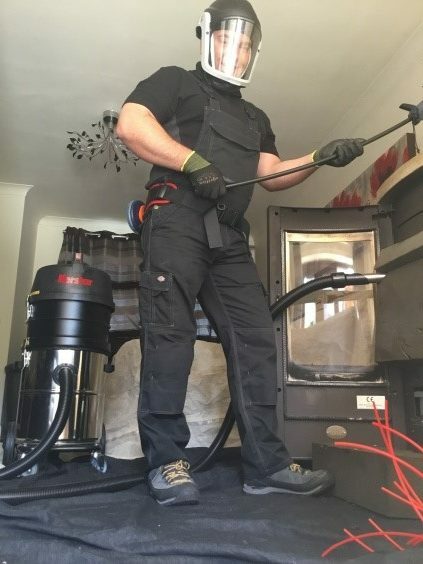 Long gone are the days of the Victorian chimney sweep and the idea of Mary Poppins. 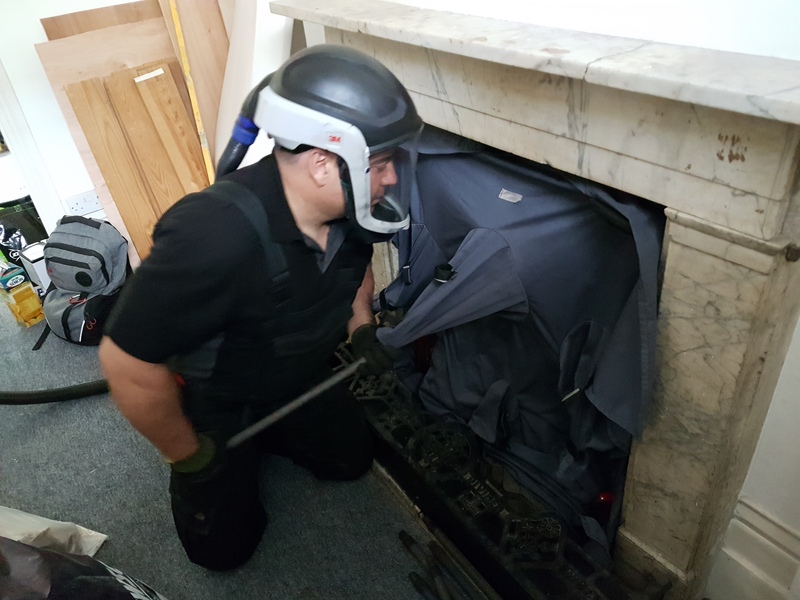 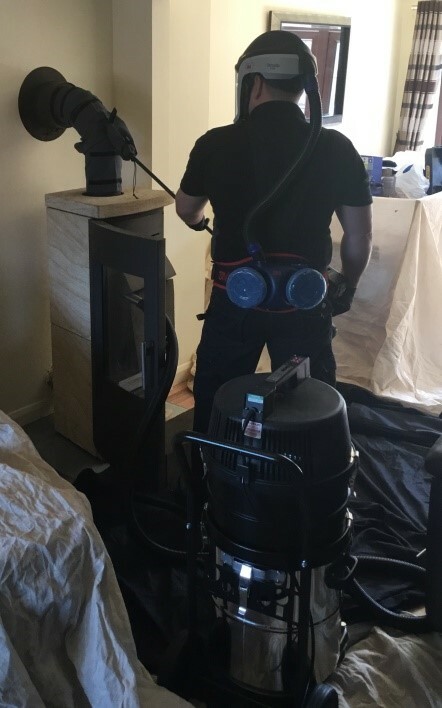 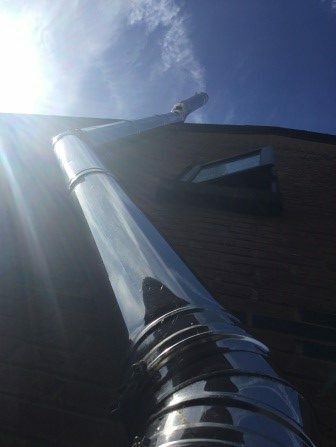 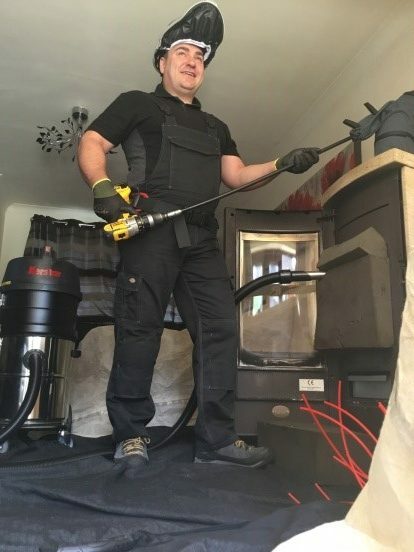 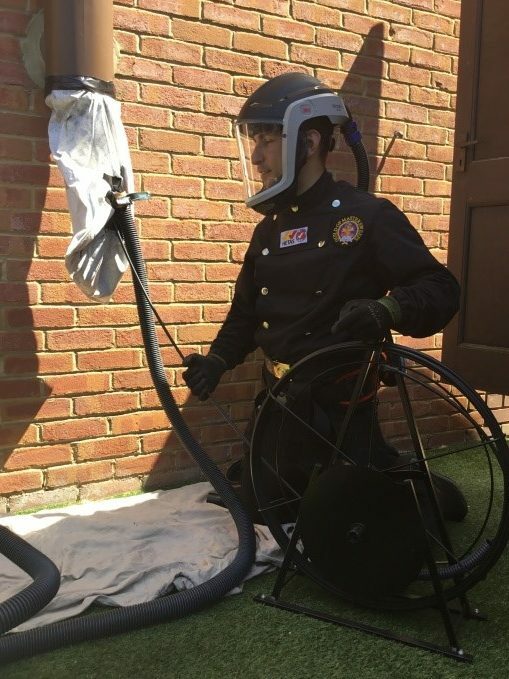 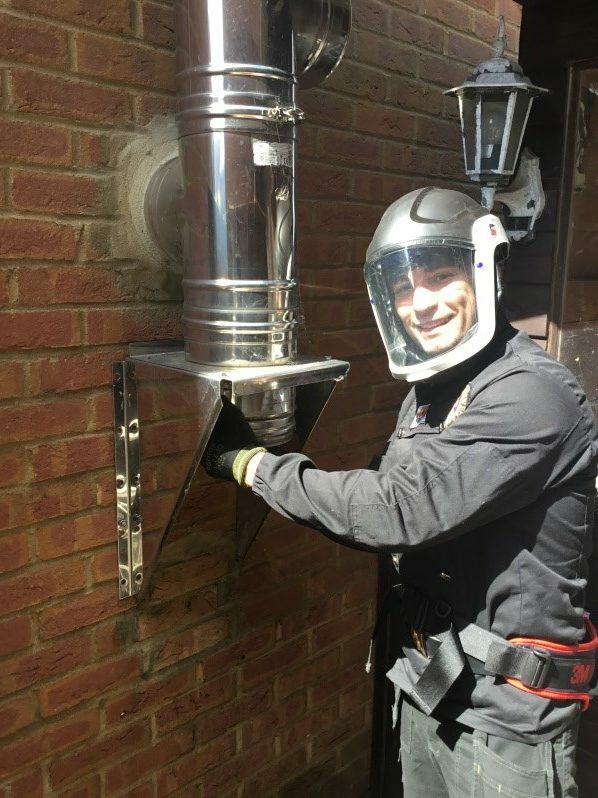 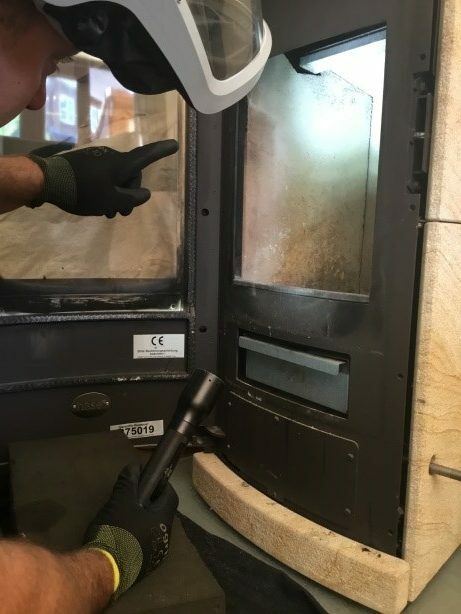 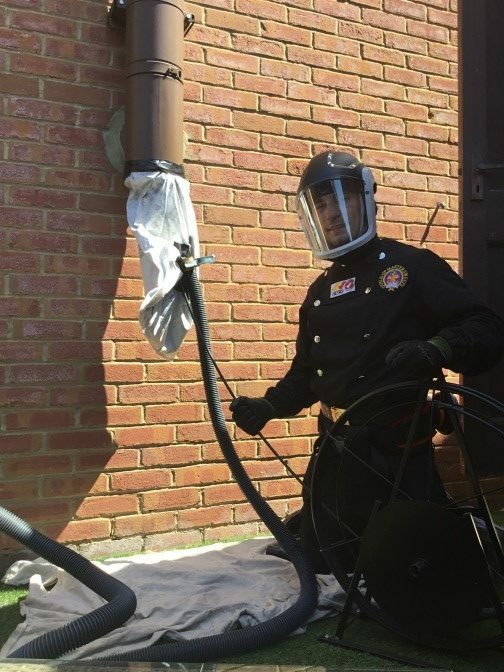 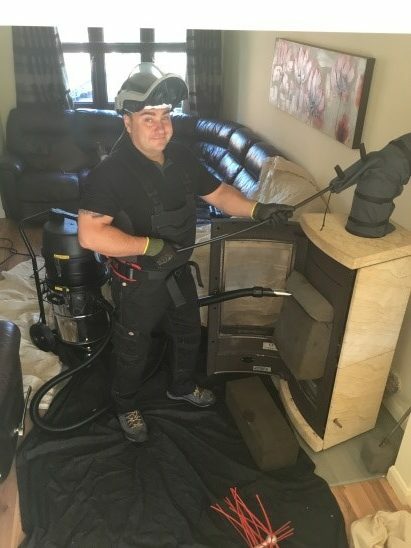 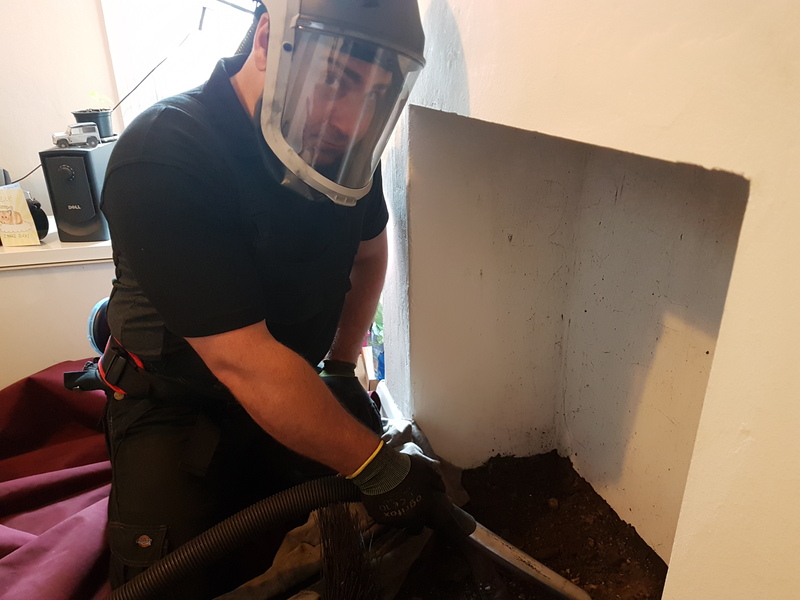 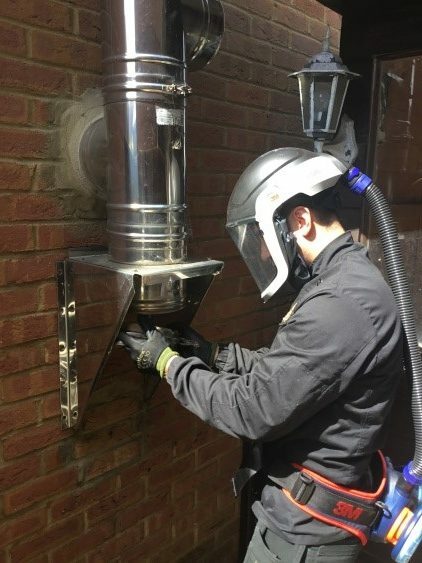 Chimney sweeping is now a modern, clean process which involves, some paperwork, specialist equipment, testing and of course the cleaning process. 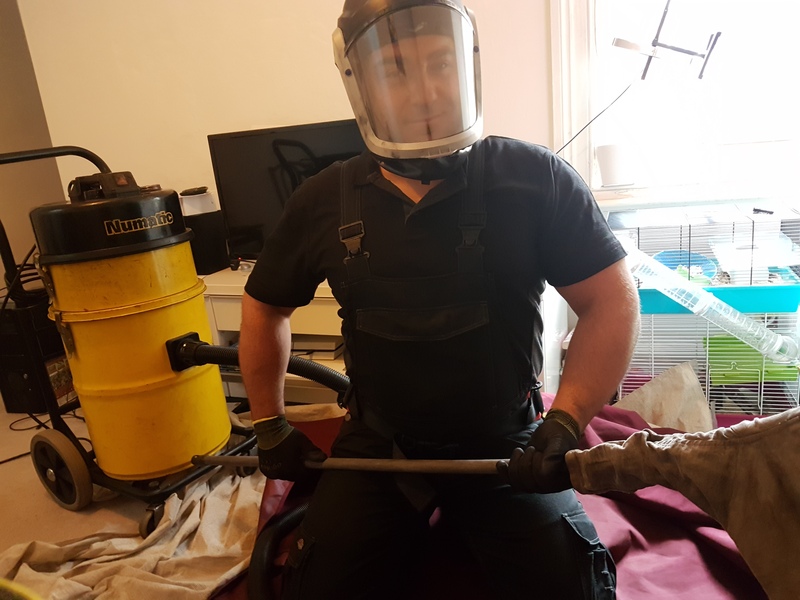 Sweeping your chimney will achieve. 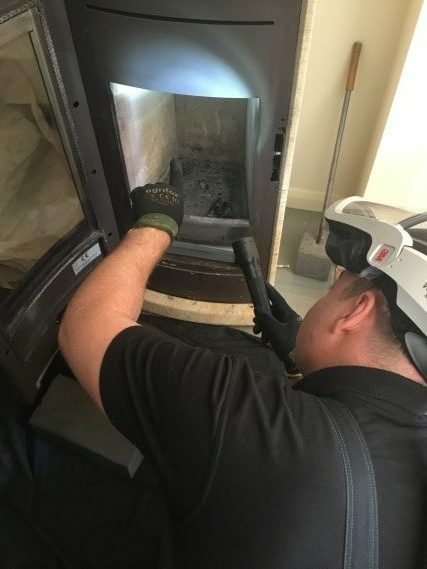 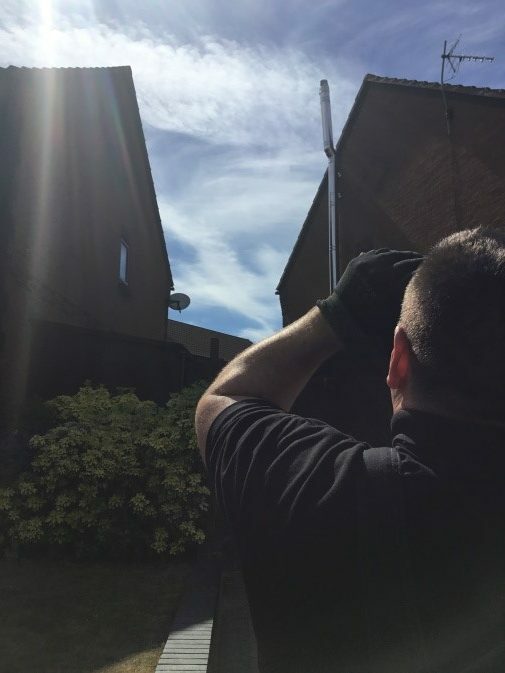 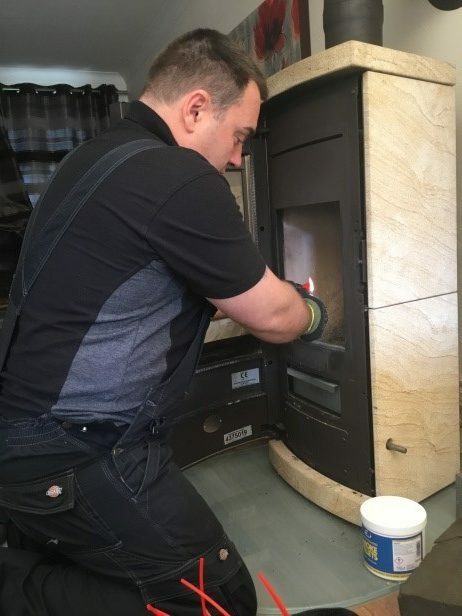 During our visit we will perform many other checks included in the price in order to fulfil our job professionally and safely; these include a smoke draught test, ventilation check, CO alarm check, basic fire risk checks and an assessment of the chimney itself. 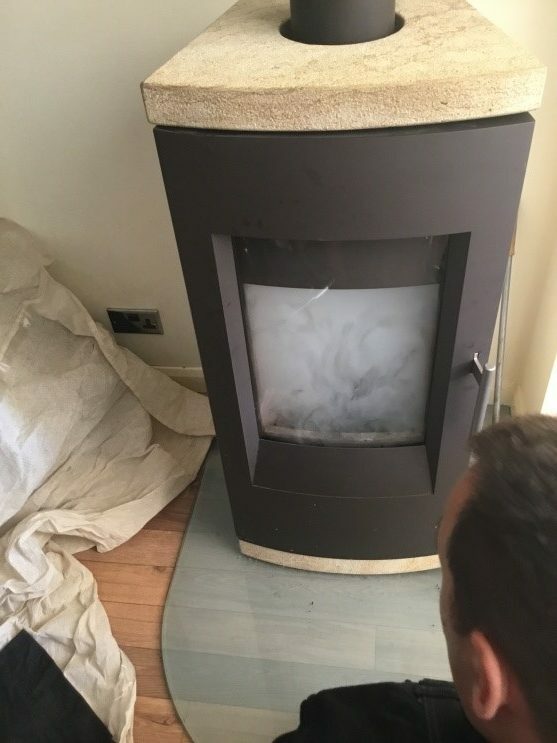 Upon receipt of payment we will issue a certificate and discuss any faults or problems that we have discovered if there are any. 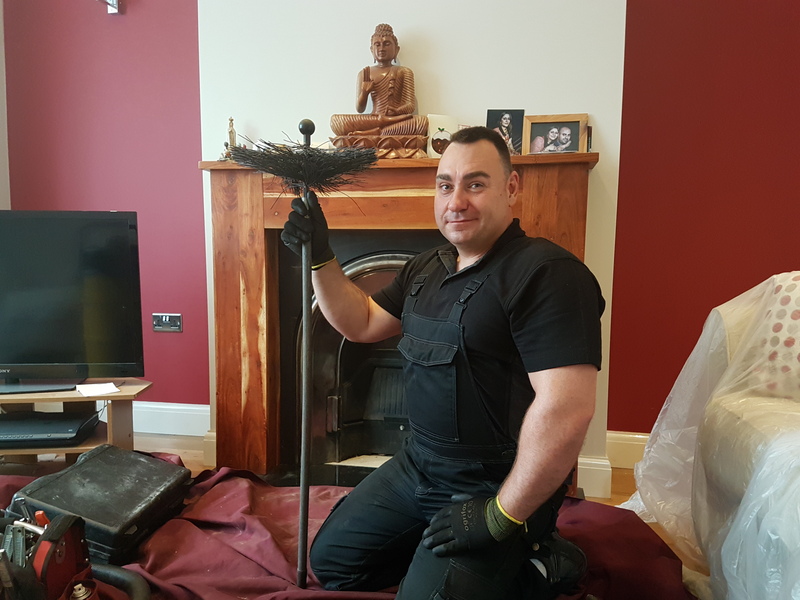 For landlords a three part certificate is used with one copy for your record, one for the tenant and one for our records.